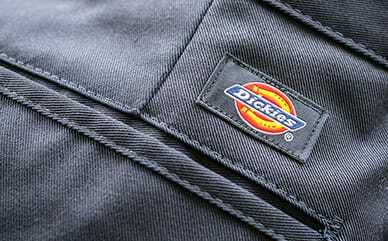 When the cold weather comes, be prepared in Dickies’ 67 Flannel Shirt Jacket. Made with soft Sherpa lining, you’ll stay comfortable and warm with lightweight warming you can wear in any season. Brushed for softness, this jacket is designed with pockets for light utility.